Get up to 20% off Adobe Creative Cloud products. 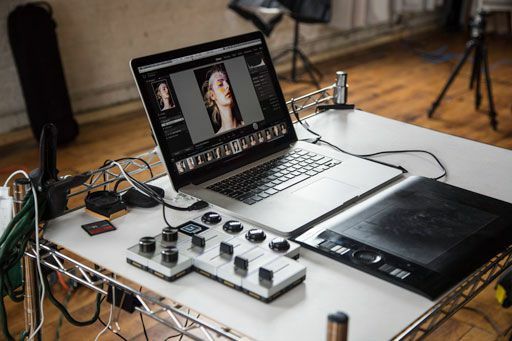 Blaze through your editing tasks with fast, precise, hands-on control. 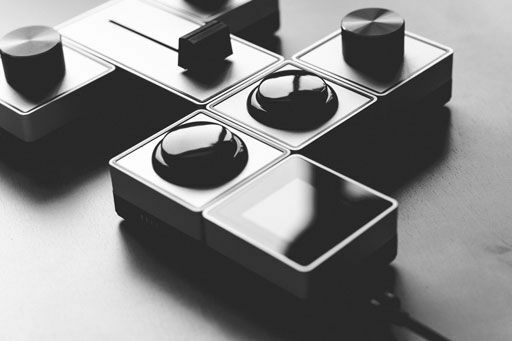 Palette is a modular hardware device that provides creators with personalized control of any software. 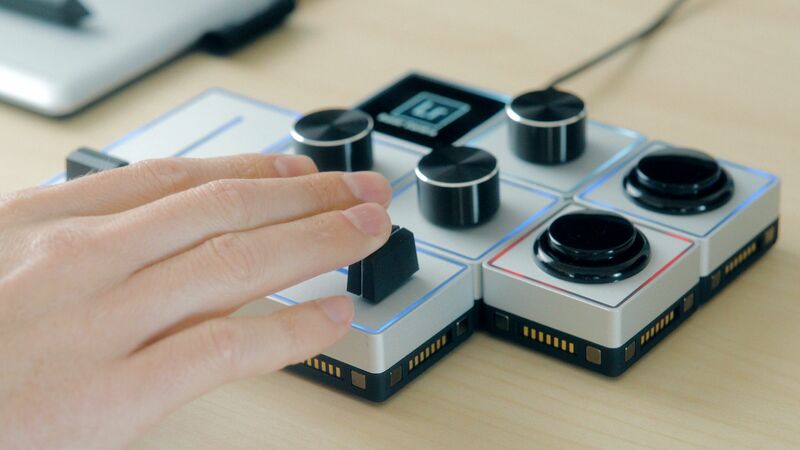 Build your custom controller in minutes and save hours of tedious editing. The simplest elements combine to form a powerful tool. 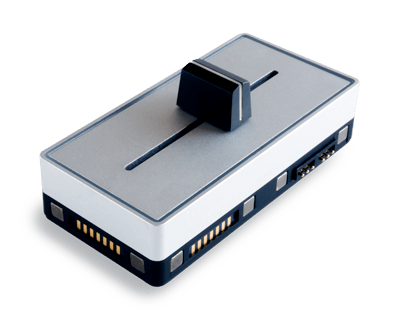 Each module is built from CNC-machined aluminum for a precise fit and anodized for a durable yet tactile surface finish. 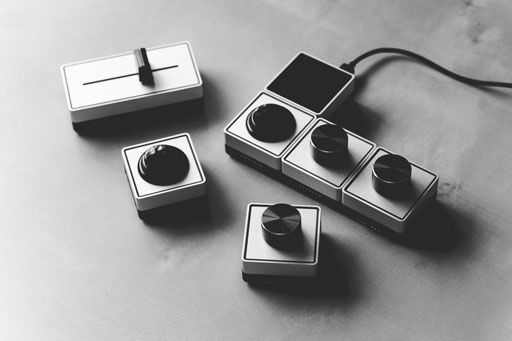 Use the PaletteApp to quickly set your favorite function to any module. Profile Switching lets you change functions on the fly without leaving your work. Palette and Adobe invite you to become a Creative Cloud member today and save up to 20% on your first year! Links to the following offers will be provided after purchase. 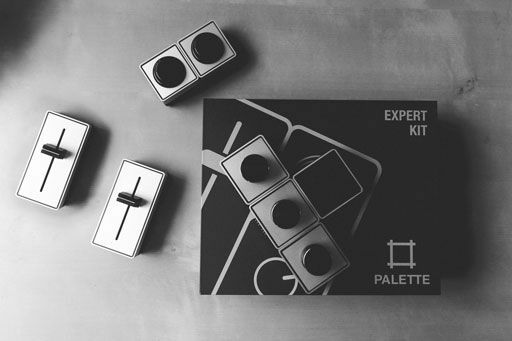 The brain behind Palette. 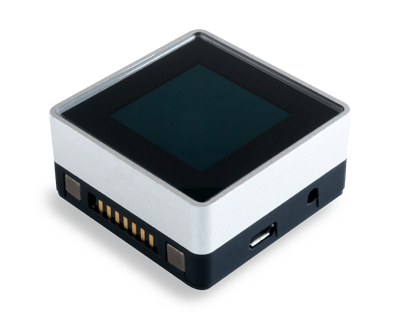 Connect it via USB and snap on other modules in any layout. 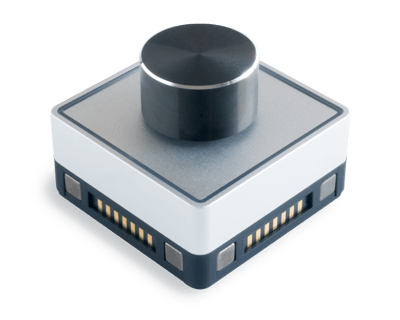 Assign your most frequently used functions to this satisfying arcade style button. Infinitely rotatable and clickable dial for precise control. Toggle between fine and coarse editing. 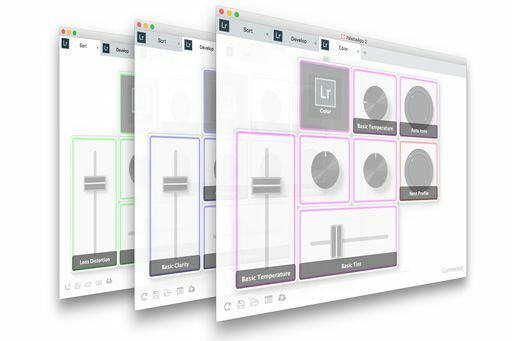 Map your software sliders and parameters directly to your fingertips. Quickly adjust values with this physical slider.